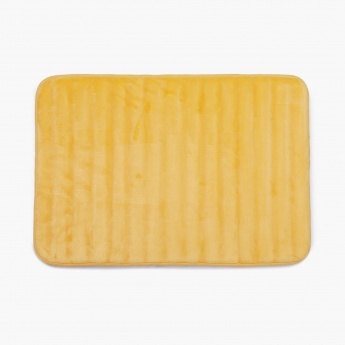 Save Rs0 (0%) Earn 5 points What is Landmark Rewards? Landmark Rewards is the Landmark Group’s loyalty programme, which allows you to earn points when you shop any of our brands. 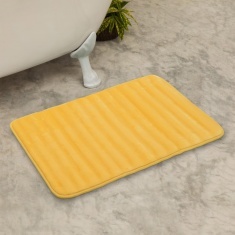 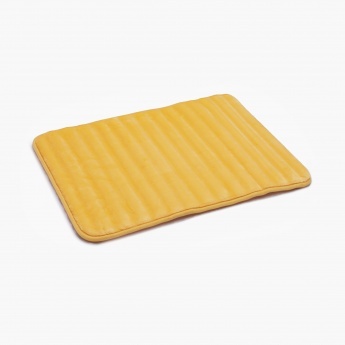 Constructed with care to prevent skid and stains, this bath mat is an efficient piece of upholstery to be added to your bathroom for drying your feet and absorbing water.